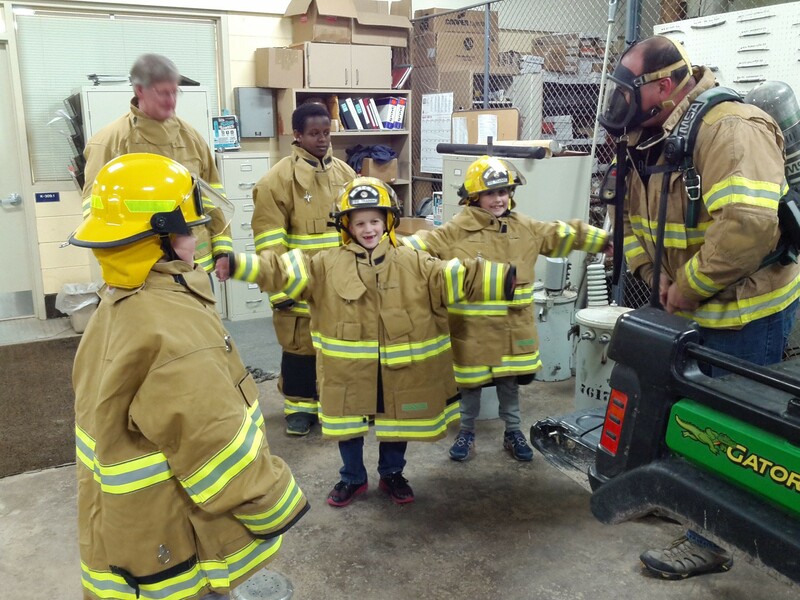 4-H Family Learning Days are two days of family fun and education. They are held on two Saturdays (one usually in February and one in late March/early April). 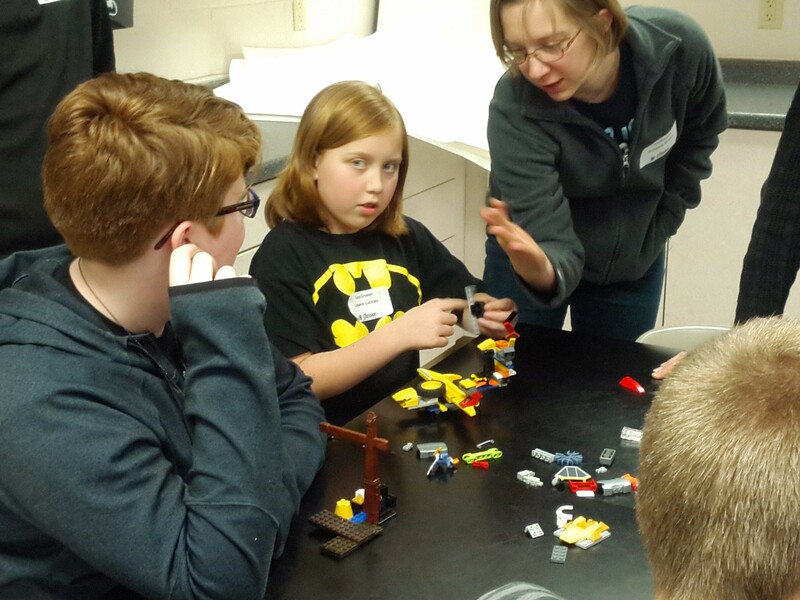 4-H volunteers, businesses, and community individuals teach a variety of sessions on topics such as: animal care, plants, ceramics, card stamping, scrapbooking, robotics and more! January and February 4-H Newsletters have the schedule, session descriptions, and registration forms. Deadline to Register February 8th! An opportunity for 4-H members to gain experience speaking before an audience. Learning how to read well aloud or to deliver a speech from memory, as well as preparing an original speech, is important in developing our speaking and communication skills. Deadline to Register March 8th! A demonstration involves a prepared presentation, shows how to do something, follows steps, and uses props. Demonstrations may include two presenters if equal participation is evident. Many youth have given brief demonstrations or talks at 4-H meetings. Do not use school presentations! Please, no product labels. There are many opportunities for dairy and livestock youth to become more knowledgeable about their projects through judging teams. Youth are divided by age into Junior and Senior teams for district and state competitions. Contact the UW-Extension Office for more information at 920-386-3790. Judging teams include: Livestock, Meats, Livestock Skillathon/Quiz Bowl, Dairy and Dairy Skillathon/Quiz Bowl. An opportunity for Foods and Nutrition Project members to “show and tell” about the foods they enjoy preparing. Foods Revue is held on a scheduled date in June. Members are judged on: prepared food, menus, table service, cost of meal, time management and nutrition knowledge. Foods Revue Description – coming soon! Foods Revue Registration Form – coming soon! 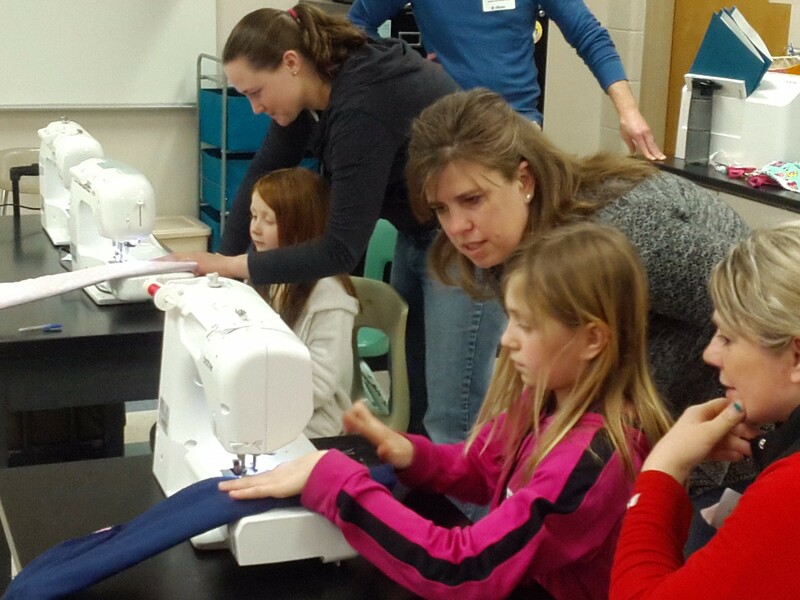 Clothing Revue is open to Exploring members and 4-H’ers in 4th grade and up. Clothing, Knitting, and Crocheting projects also have classes to participate in Clothing Revue. Clothing project members model garments they have constructed and/or purchased. Youth are judged on: poise, posture, accessories and total outfit appearance. Community service events are scheduled throughout the year. 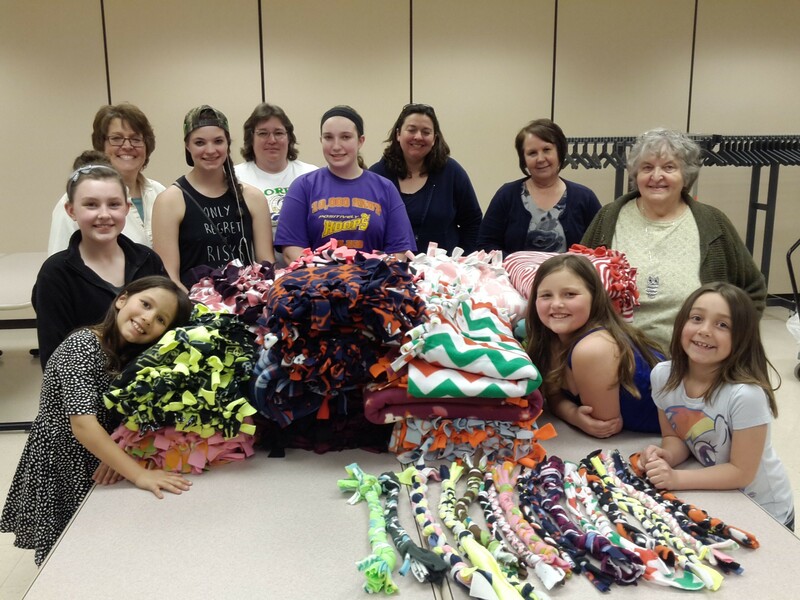 Youth and families make projects that bring comfort and cheer to military families, those in hospitals, assisted living cen ters or nursing homes and via social service agencies. Contact the 4-H Program Assistant, Ellen Bohn at ebohn@co.dodge.wi.us for a list of community service events during the year.